RES: Wind, solar, small-scale hydro, biomass, biogas, cogeneration and district heating. 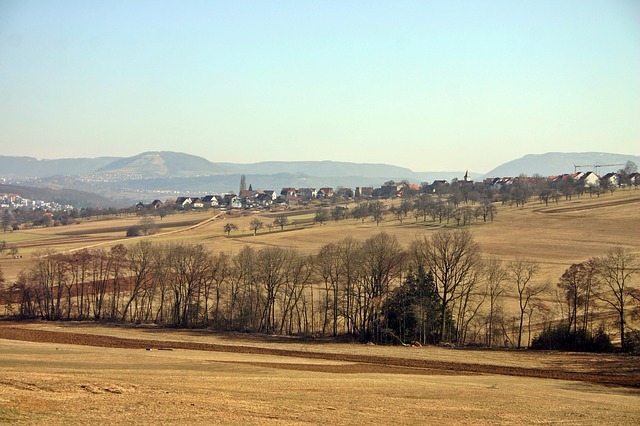 Implementation: Wildpoldsried is a small village in the district of Oberallgäu in Bavaria in southern Germany. The village has been recognized for its exceptional achievements in renewable energy production and in reducing its carbon footprint. It all began in 1997, when the community of Wildpoldsried began to construct a series of projects that produce renewable energy. The first efforts were wind turbines and biomass digesters for cogeneration of heat and power. In the time since, new work has included a number of energy conservation projects, more wind and biomass use, small hydro plants, photovoltaic panels on private houses, and district heating. Tied to this are ecological flood control and wastewater systems. Today, the impact of measures has resulted in the construction of nine new community buildings, including a school, and community hall, complete with solar panels. There are three companies operating four biogas digesters. There are nine windmills. One hundred and ninety private households are equipped with solar, which pays them dividends. The district heating network has 42 connections. There are two small hydro power plants. Wildpoldsried now produces 469% more energy than it needs and is generating 4.0 million Euro in annual revenue. At the same time, there has been a 65% reduction in the town’s carbon footprint.